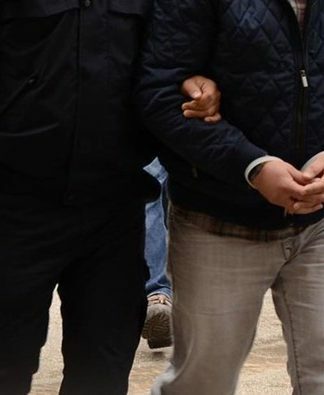 The local chairman of the the Nationalist Movement Party (MHP) has lent support to a candidate for mayor of Siverek in Şanlıurfa province who threatened other candidates seeking to run in the mayoral race, the t24 news website reported. Fatih Mehmet Bucak, a member of an influential clan in the area, announced his candidacy for mayor of Siverek from the MHP and challenged candidates from other parties not to campaign in the district. 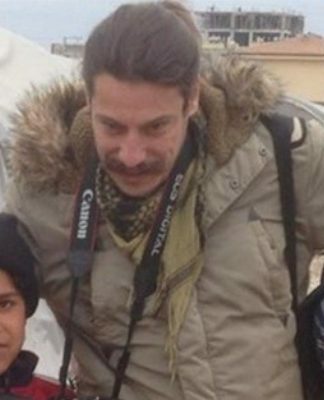 “If I see any campaign vehicle other than that of the MHP, they can start digging their own graves,” Bucak said. 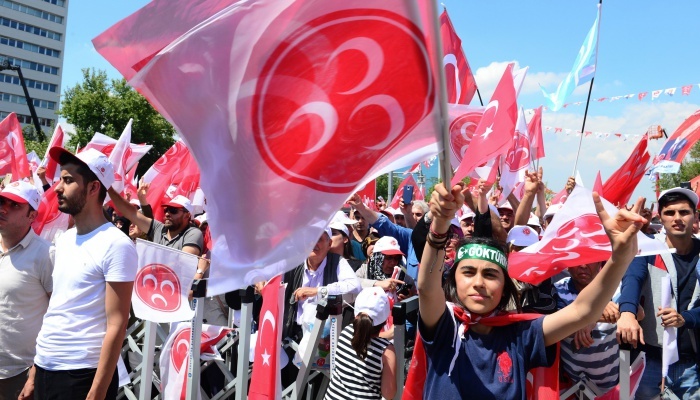 In defense of such extreme remarks, the local head of the MHP party organization, Mustafa Fettahlı, argued that their candidate Bucak made the comments in reaction to people who said Bucak cannot campaign in Siverek. Turkey will hold municipal elections across the country in March 2019.